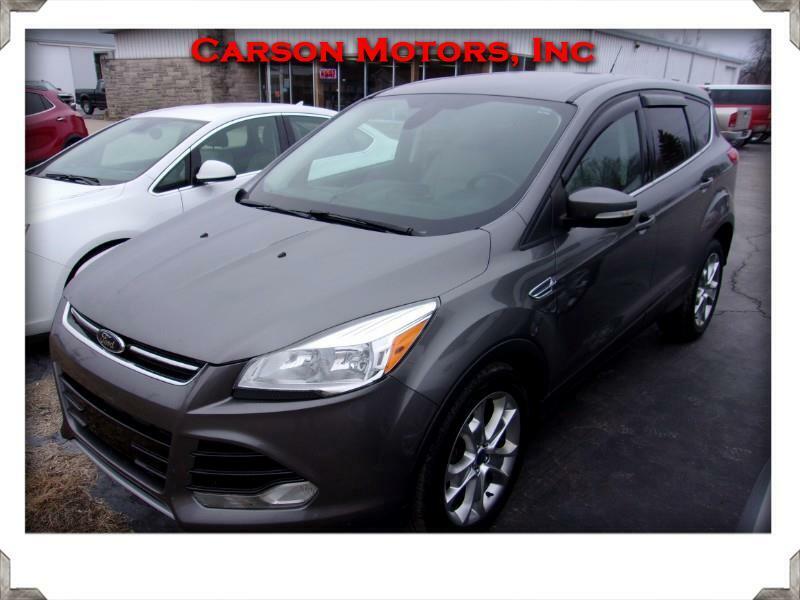 THIS IS A VERY WELL MAINTAINED ESCAPE THAT'S READY TO GO! CALL TODAY BEFORE IT GETS AWAY!! !